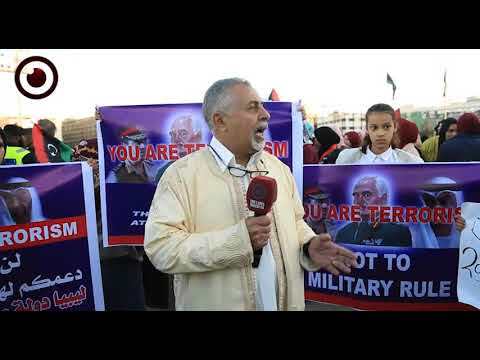 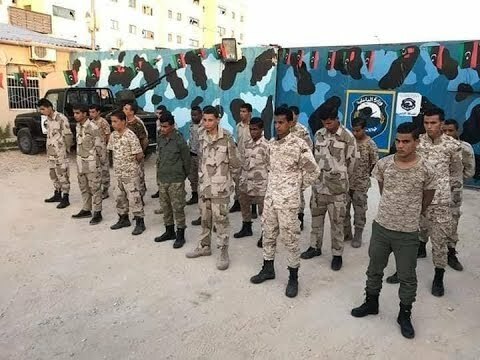 The Special Deterrent Force (SDF) confirmed on Thursday that the former head of the Libyan Investment Authority (LIA), Abdul Majeed Breish, is being held for questioning by the SDF. 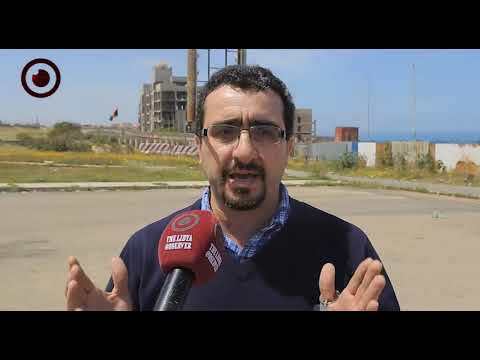 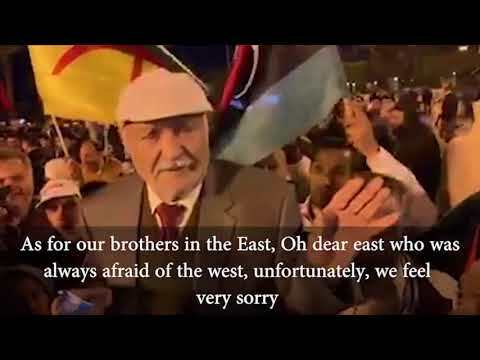 Breish was arrested on the instructions of the Attorney General's Office in Tripoli, according to the SDF. 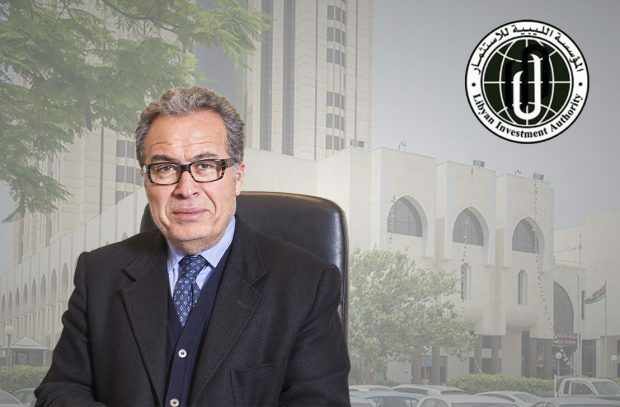 The arrest came within a day of the arrest of the current head of the LIA, Ali Mahmoud, upon orders of the Attorney General's Office as well.